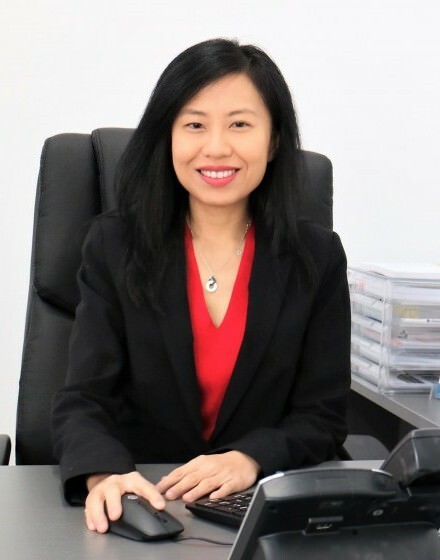 Dr Khin Hnin is a specialist physician in respiratory and sleep medicine. Khin has received multiple awards and recognition in the fields of Respiratory and Sleep Medicine. Khin is a fellow of the Royal Australasian College of Physicians (FRACP) and is accredited in both Respiratory and Sleep Medicine. Khin has authored Cochrane Systematic reviews on Bronchiectasis, smoking prevention, bronchoscopic lung volume reduction in Chronic Obstructive Pulmonary Disease (COPD) and other scientific journal articles. Khin has been invited to record a podcast with Cochrane Airways Group and has presented at several national and international conferences.